I would like you to meet a special lady, Gabrielle, the owner of Farmerkids Organics. 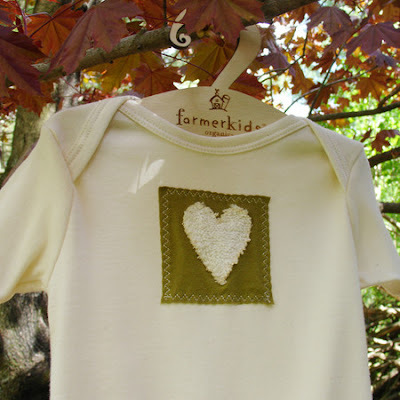 Her line of organic cotton clothing for children is not only eco-friendly, but eco-chic! 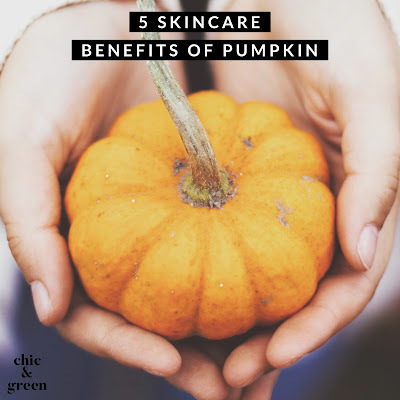 C & G: Having children and being concerned for the quality of ingredients used on their skin is one reason I decided to offer my own line of products. I would imagine motherhood also inspired you. Would you tell me a bit about the background of your business? Becoming a mom really did change my outlook on childrens products, and organic items. I learned so much about organic food over 10 years ago, from a holistic vet when our first dog was sick. That made us change the way our whole family ate. Then I started to learn about conventional vs organic cotton and decided I only wanted to put my designs on organic cotton, and have my kids in as much organic cotton as possible. I wanted organic cotton clothes for my baby, and found that there weren't a lot of choices out there. I knew that organic cotton was more expensive, but felt that if anyone would buy them it would be concerned parents, wanting the best for their newborns, like me. I also wanted to work with materials that felt good, were good for the environment and were non toxic, especially since I was working with our kids around. I spent a lot of time early on researching companies in the US that grew and manufactured organic cotton. I felt that organic businesses needed our help here in our own country. I wanted to support the organic farmers here, who were working hard to produce a healthy product, and were working hard to keep our earth, and our soil, our air, healthy for all. After getting samples of fabric and shirts from different companies I finally found what I felt was the softest organic cotton. I also believe that it will keep our carbon footprint low having items made here, and not shipped from across the seas. C & G: As a consumer, I am frustrated by the labels on my boys' clothing. 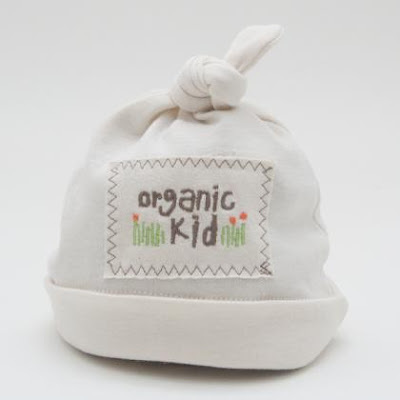 Even at better children's boutiques, it is so hard to find organic cotton clothing that is also made in America. It's refreshing to see that yours fits the bill. Can you tell my readers why organic cotton is better? I have found that it has been worth my time to find nice organic materials made in the USA when I hear people say "wow, it's made in the USA, thats wonderful", and "I only want to buy things made in the USA nowadays". Organic cotton is grown and produced without any harmful pesticides, chemicals, bleaches, and chemical fertilizers. Conventional cotton is one of the largest users of chemicals and pesticides in the world. These pesticides can remain in the fabric, and remain in the soil, and air, and are definitely not healthy for us or our children. The EPA lists most of these pesticides as likely carcinogens. By purchasing organic cotton, we are not only getting a product that is better for babies sensitive skin, is super soft and long lasting, but also helps our earth, our water supply, and keeps our farmers healthy as well! C & G: Your friend, Ronnie, first told me about you. What made you decide to come to this wonderful marketplace? My sweet friend Ronnie had been raving about 1000 Markets for a while. She had asked me to look into it, believing that my designs and products would fit so well into this market and community. Once I had a free moment, I saw that it was, and got to work on it! Little by little I have been getting new images ready to upload, and I am working on my own blog entries to come soon. The community here is really different from other sites I have been to and really enjoy being part of it now. C & G: Is your line available exclusively at 1000 Markets, or can we find Farmerkids Organics in shops as well? My line is available on 1000 Markets and also in natural and organic stores, children's stores, as well as gift shops around the country and Canada. 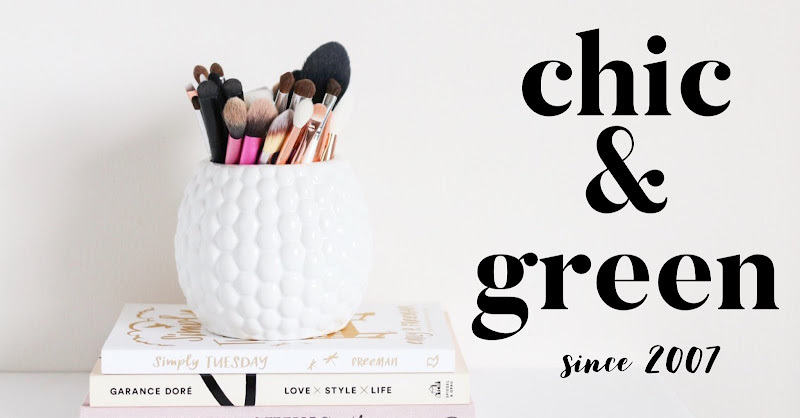 C & G: What does buying handmade mean to you as a consumer? I have always enjoyed finding unusual, handmade items for me, and for me to give as gifts. Handmade items, and special made to order items are always more special, and have more meaning to me. I also like buying from other artisans or crafts people like me, who sometimes have a story behind the piece. It always feels good to buy another artists handmade item, since my husband and I make our items, and know how much time and love it takes to make something original.